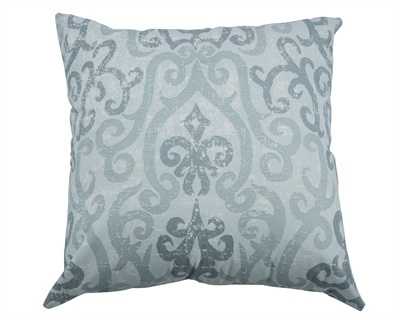 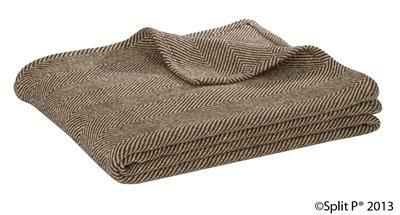 Alexandra Ferguson’s “MADE in the USA” eco-friendly pillow are made from 100% recycled post consumer materials and have a nylon zipper closure. 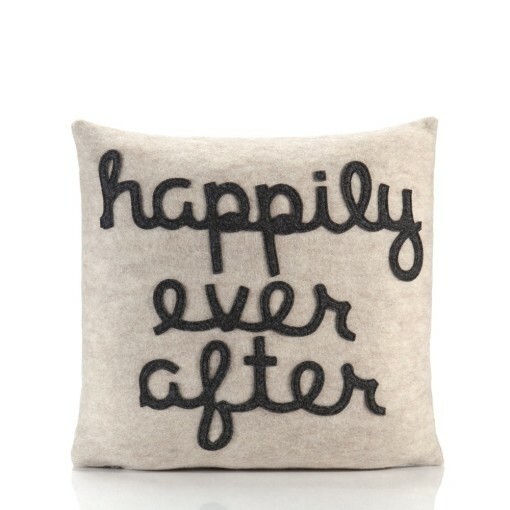 The Happily Ever After throw pillow is perfect as the finishing touch on a bed or a wedding and anniversary gift. In the children’s books, the fairy tale ends with the princess finally getting her man.